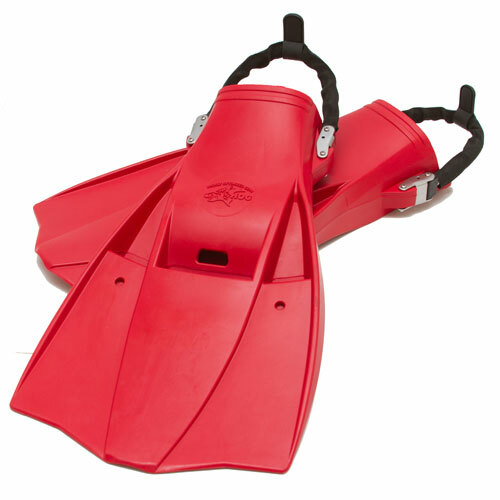 Fins help give you the proper pulsion to move you forward in the water. 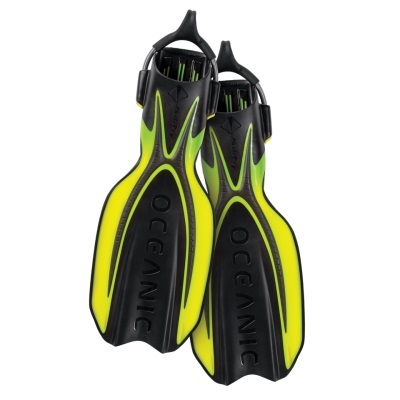 The right fin for your body type can help make your kicking effortless. 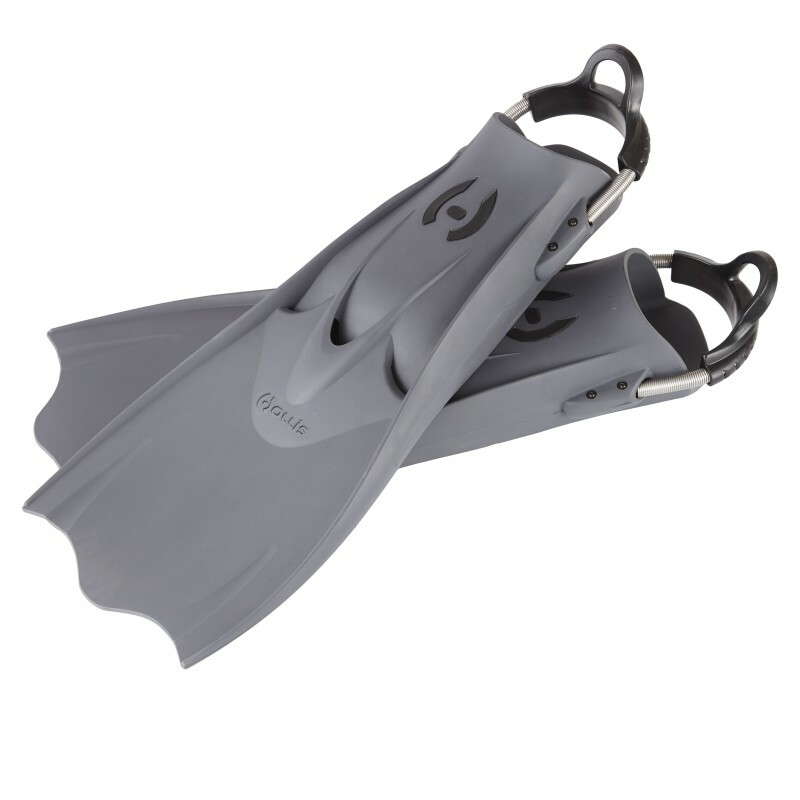 NDO has fins for every diver - heavier fins for tech divers and strong kickers, lighter fins for smaller people, and something in betweeen for everyone.